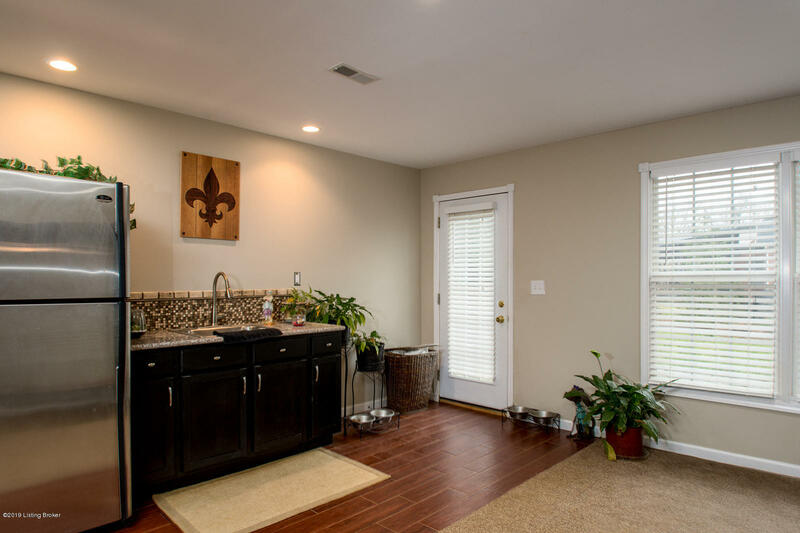 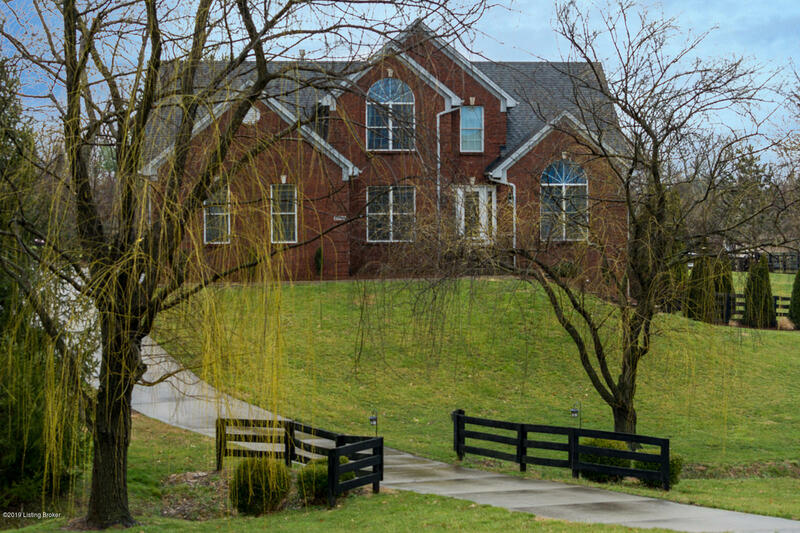 Enjoy the beauty of the country and the convenience of the city at 6807 Wildflower Ct.! 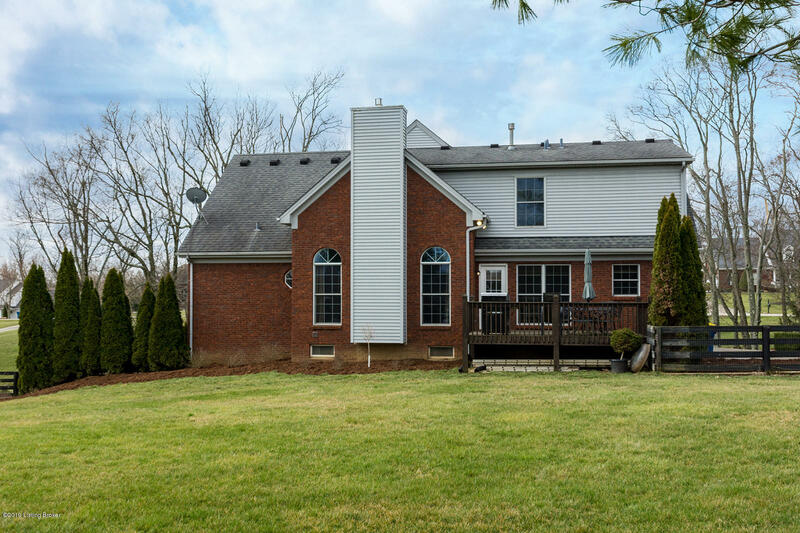 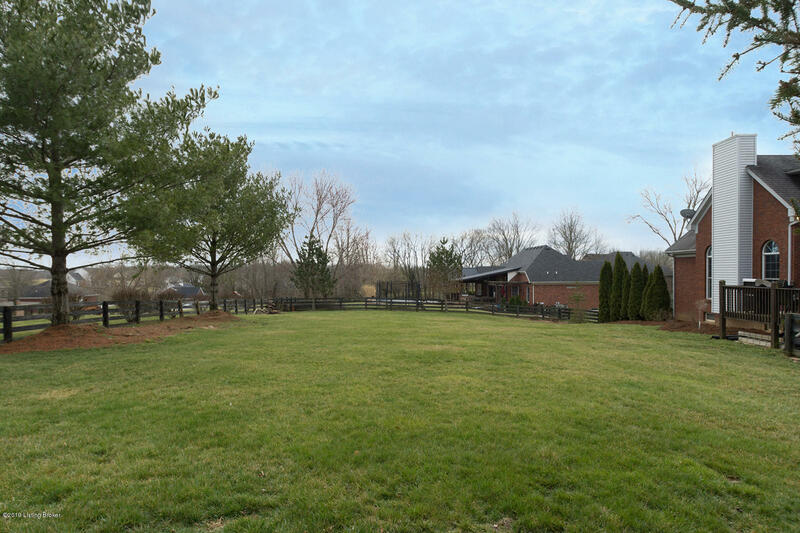 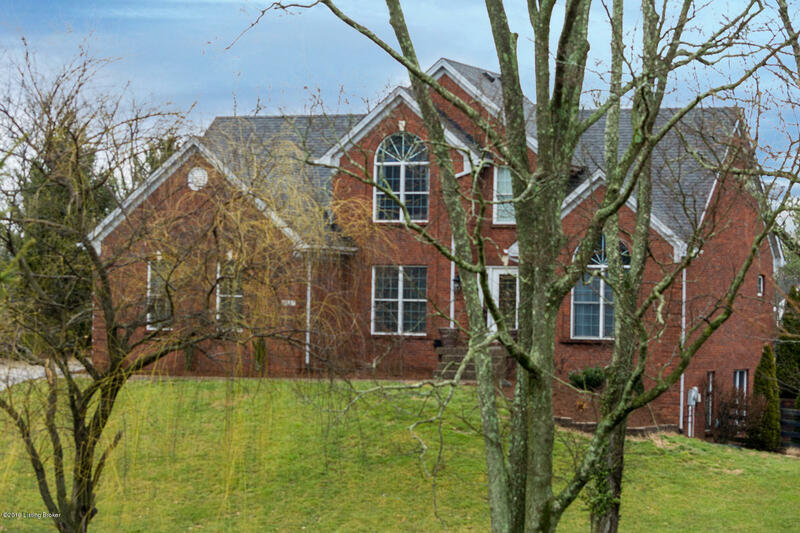 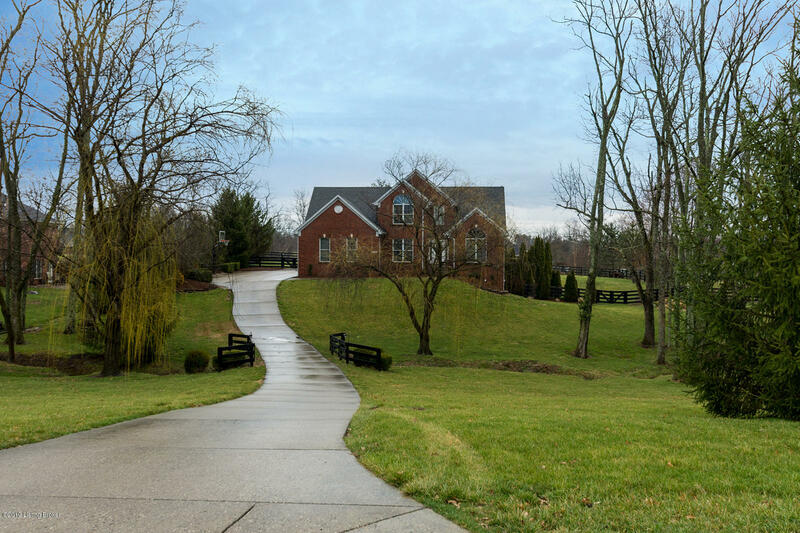 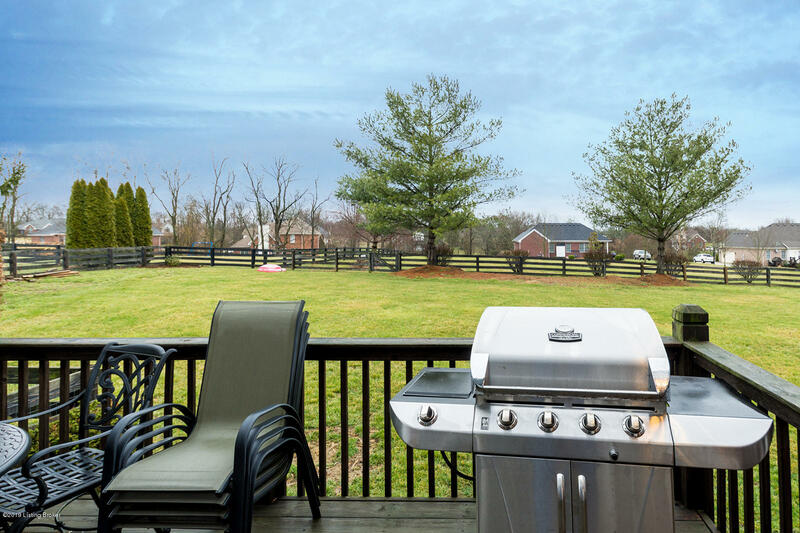 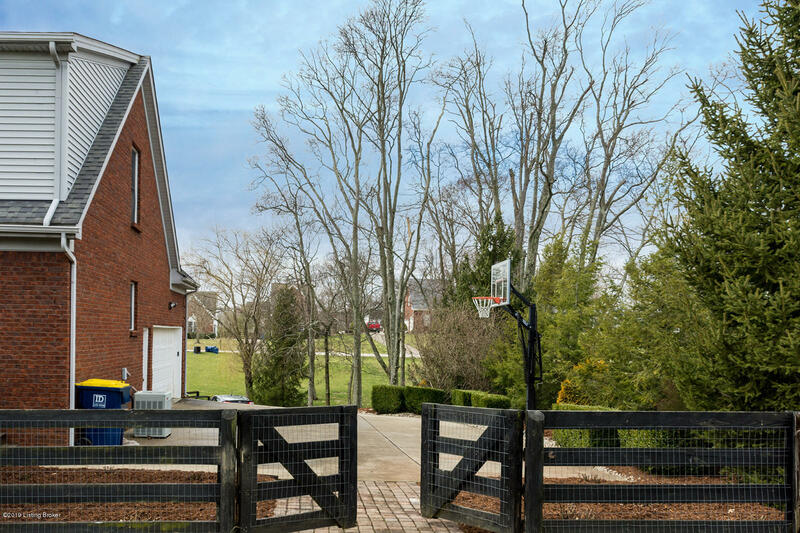 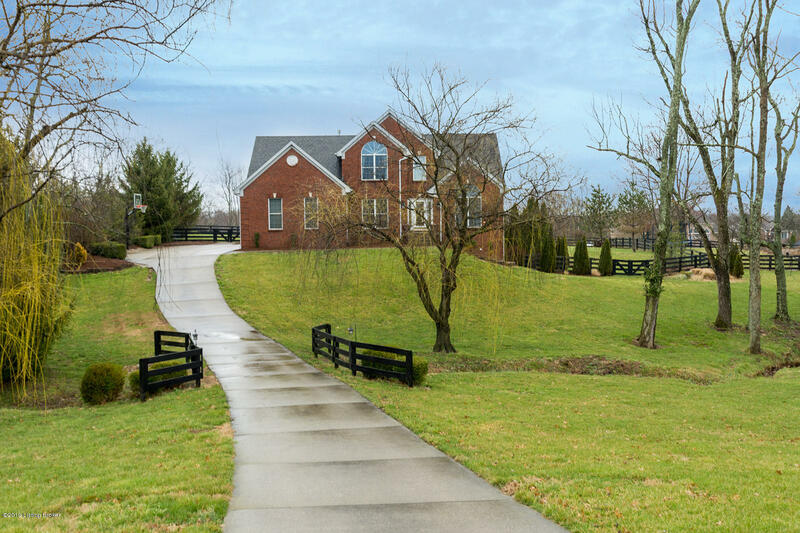 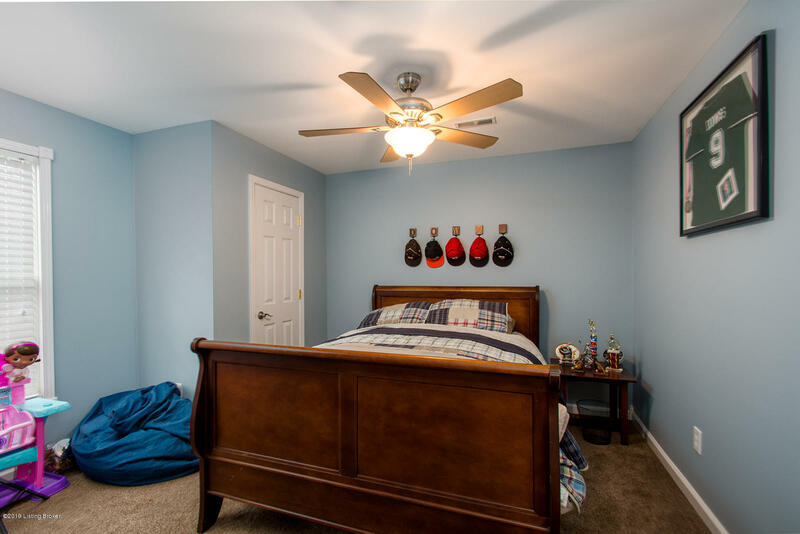 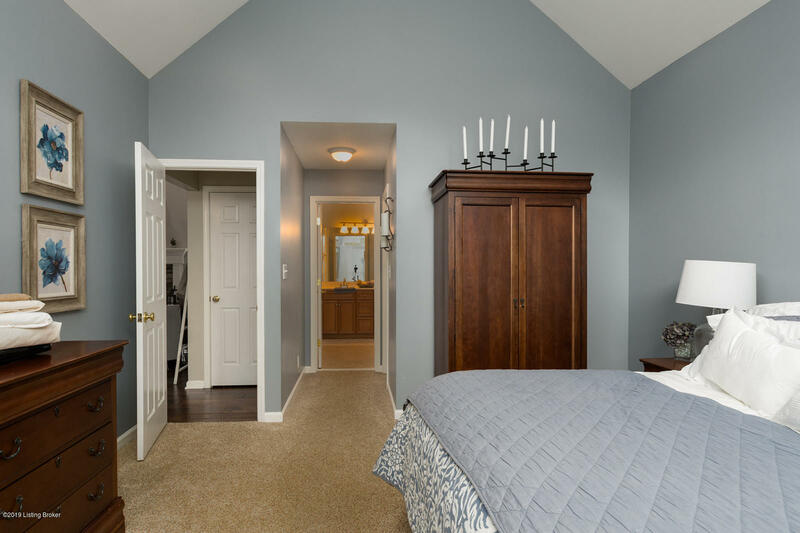 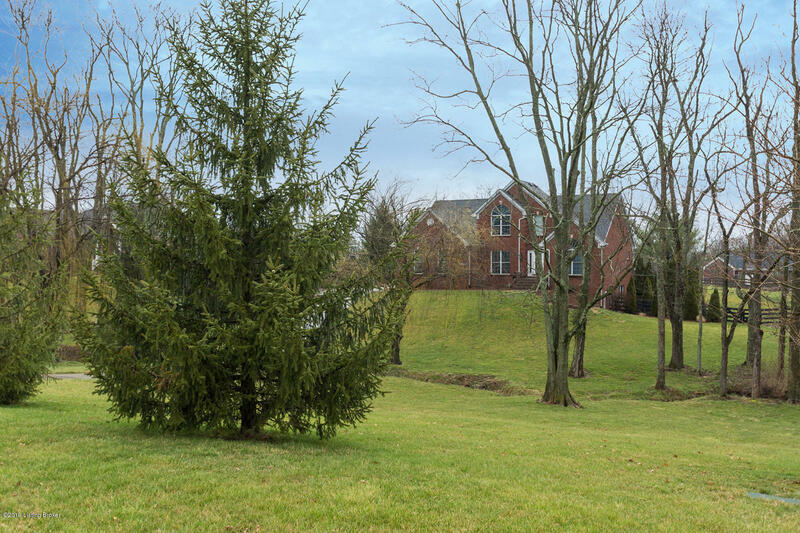 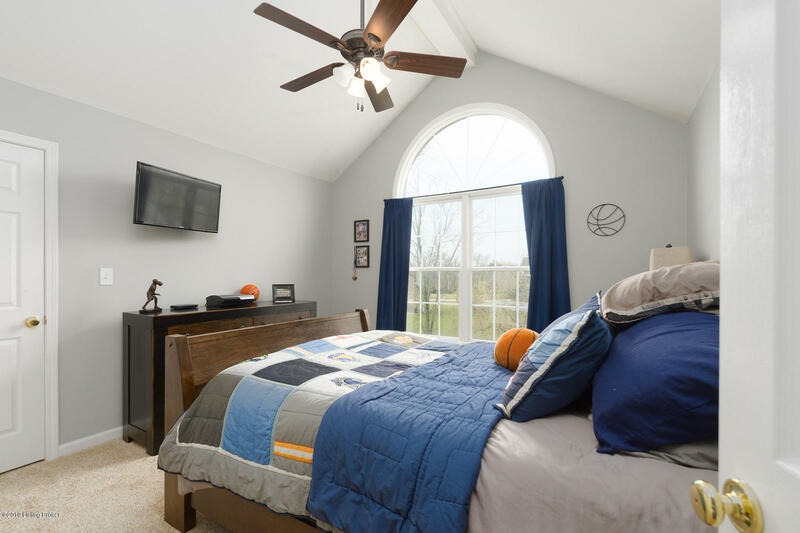 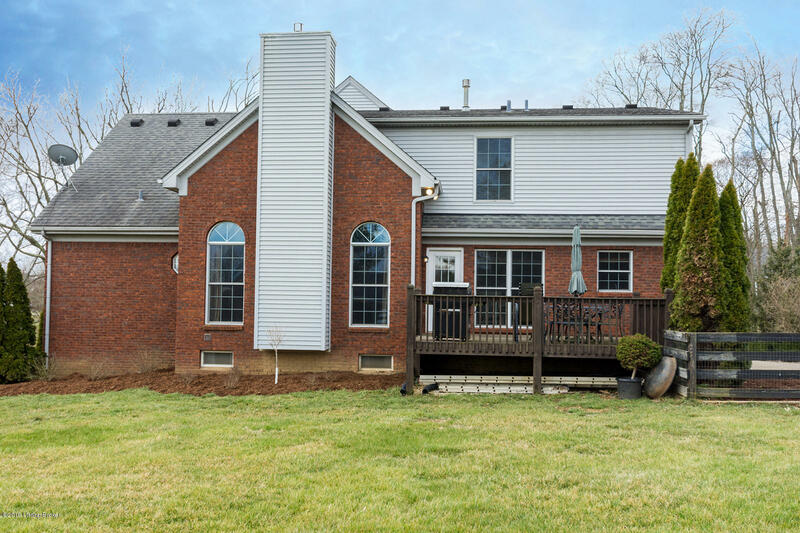 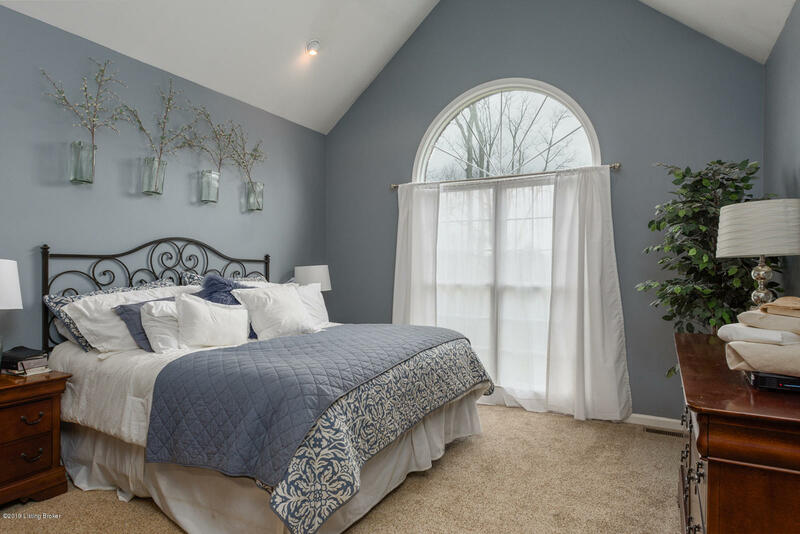 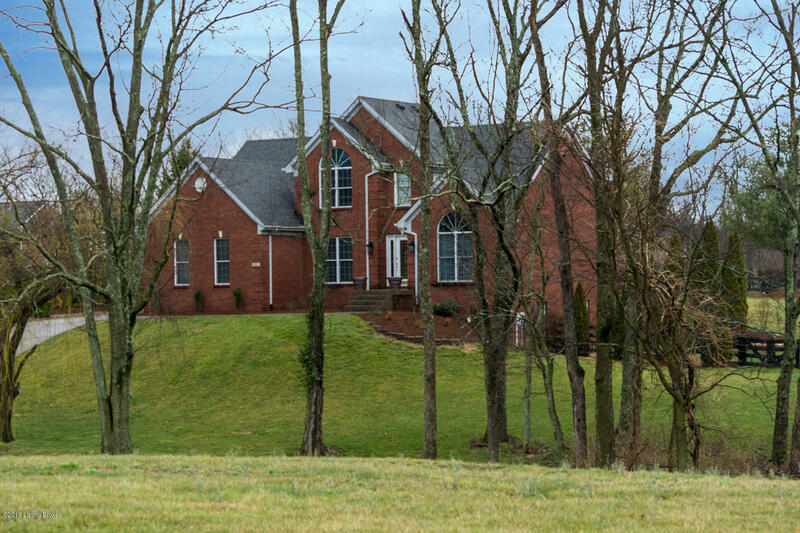 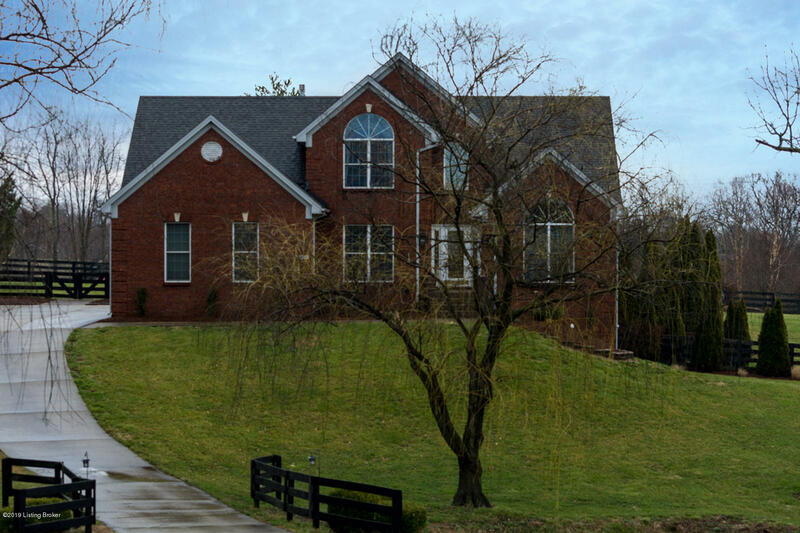 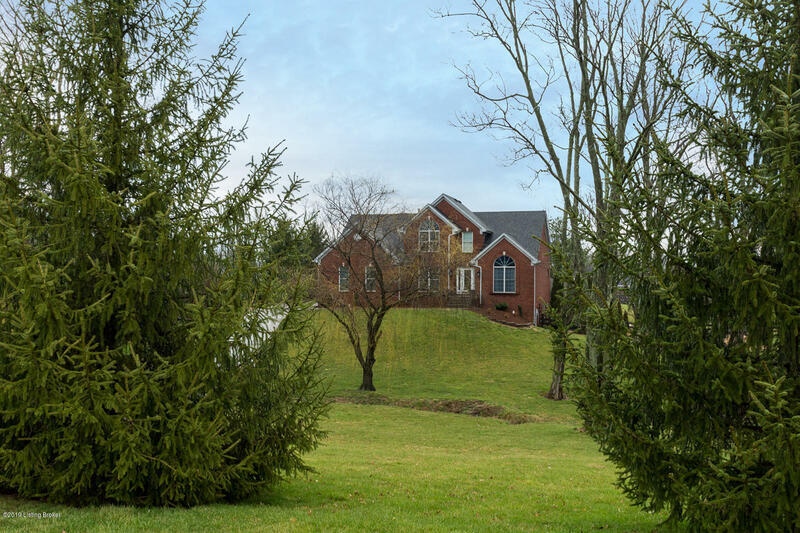 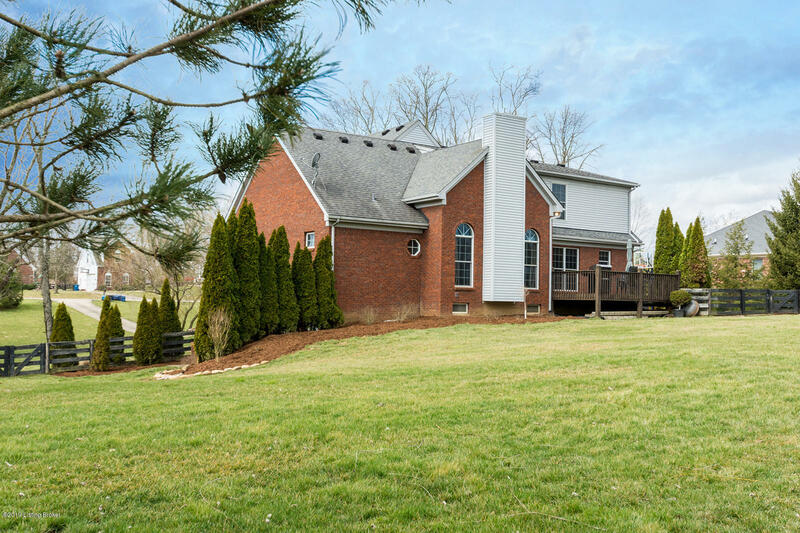 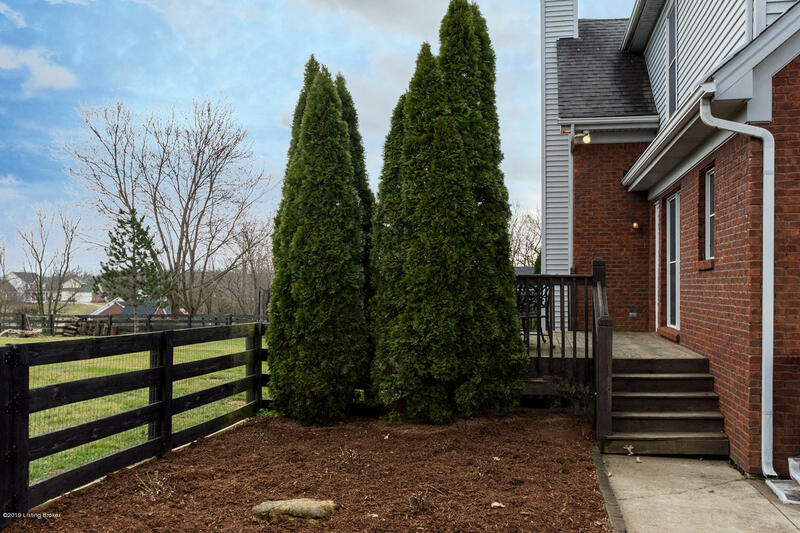 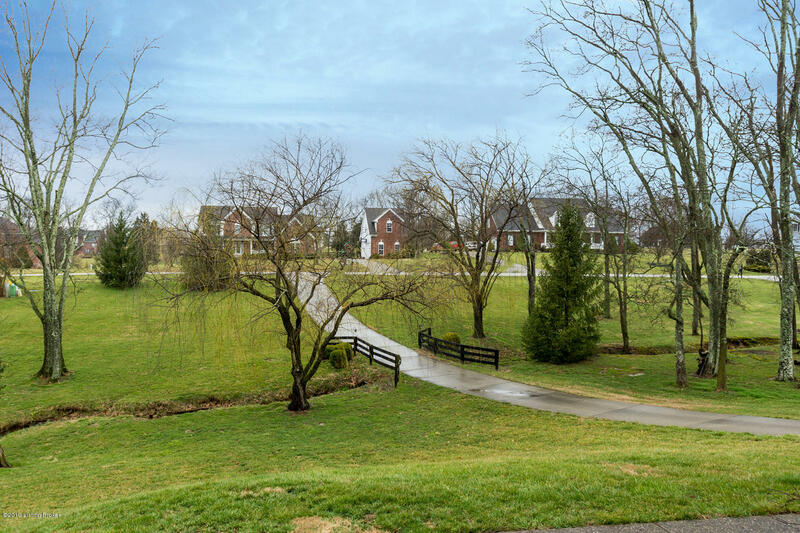 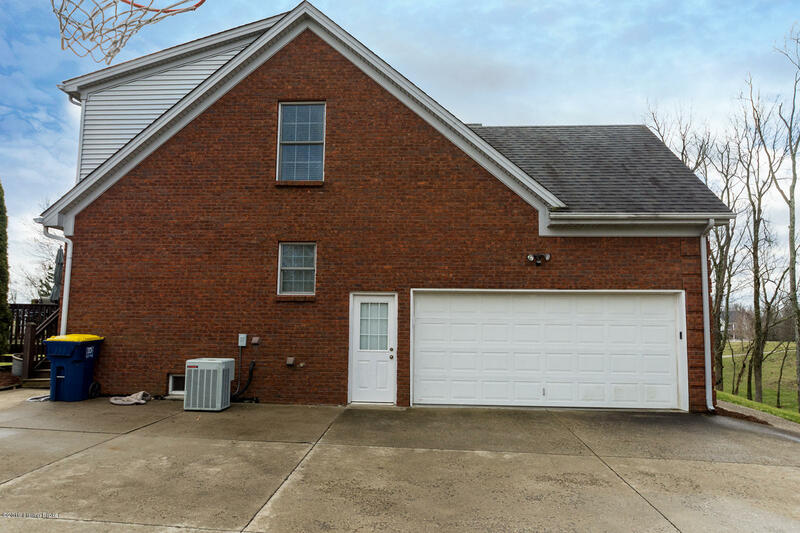 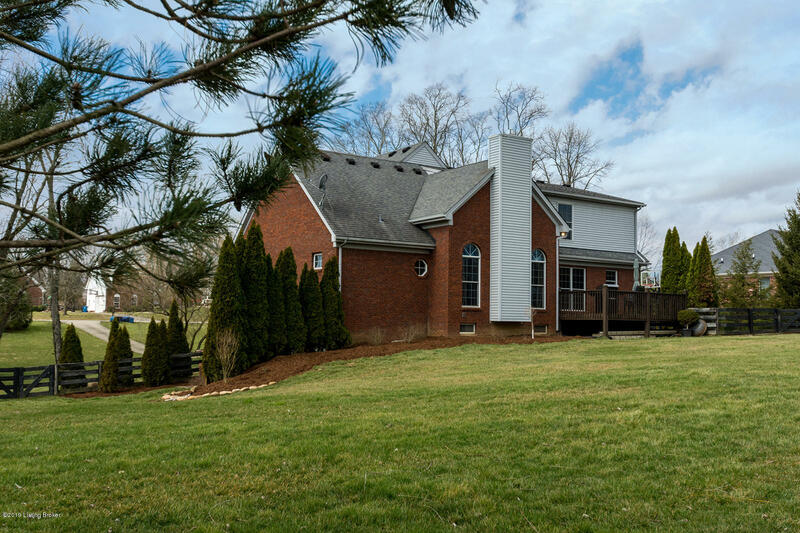 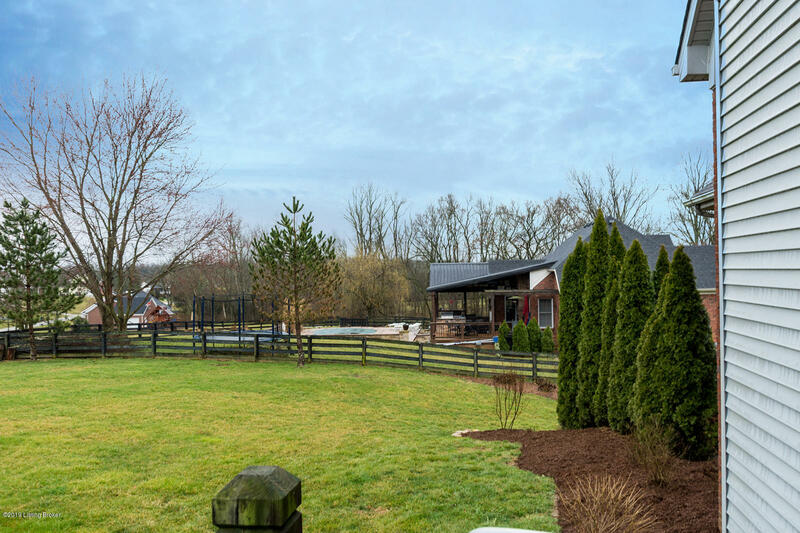 This 5 bedroom, 3.5 bath walkout is located minutes from I-71 and situated on a scenic acre lot. 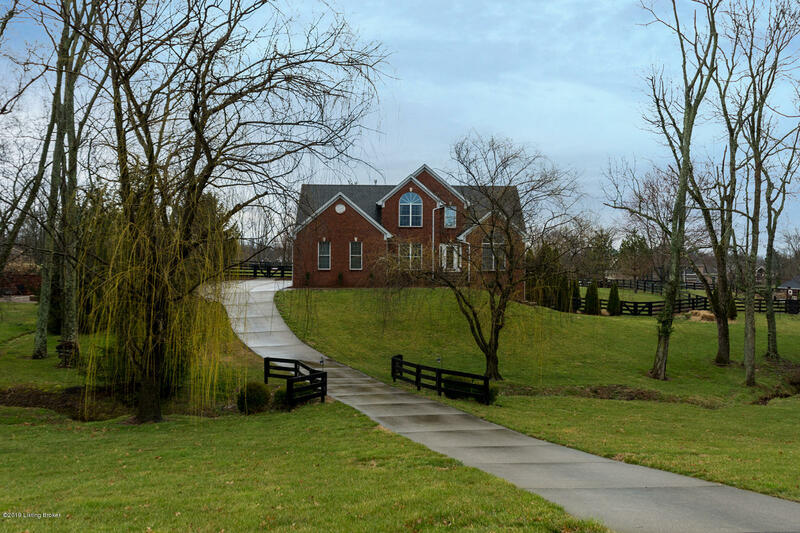 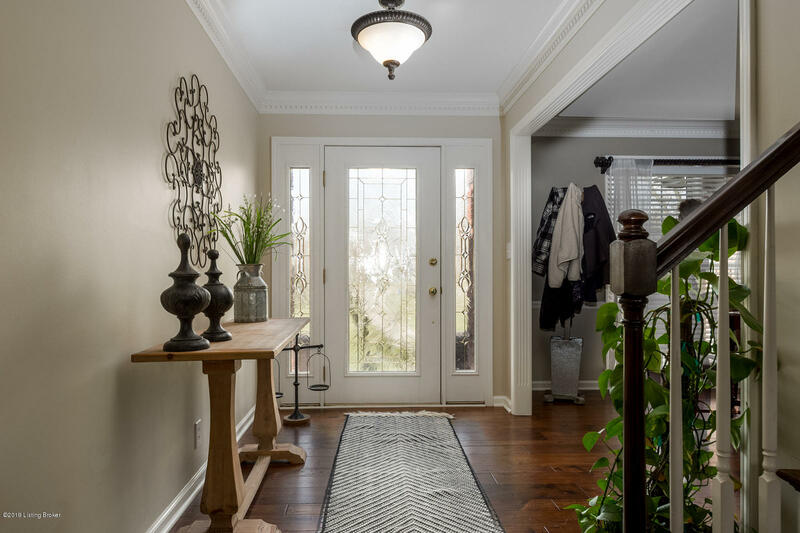 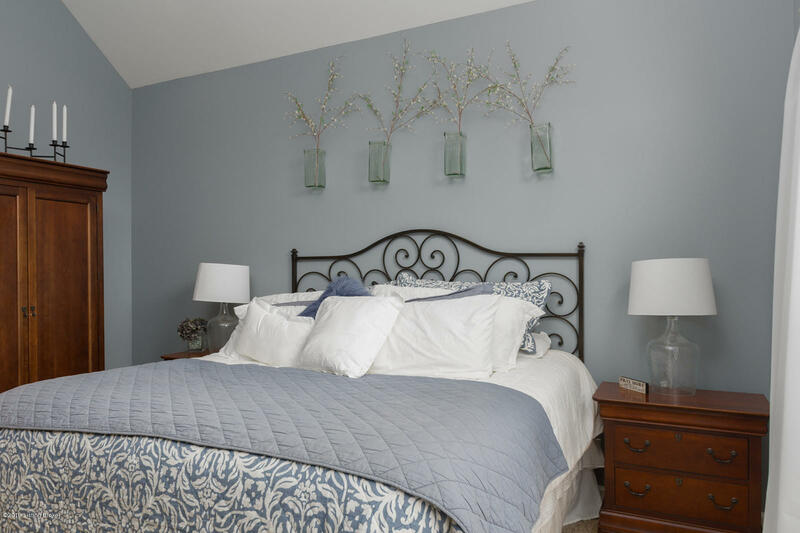 As you enter the property, you will appreciate the small brook and Weeping Willow trees that flank the drive. 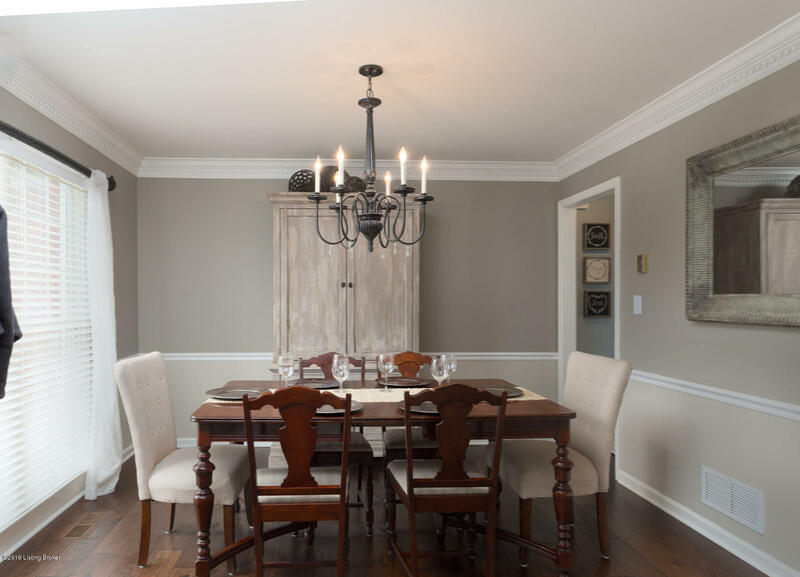 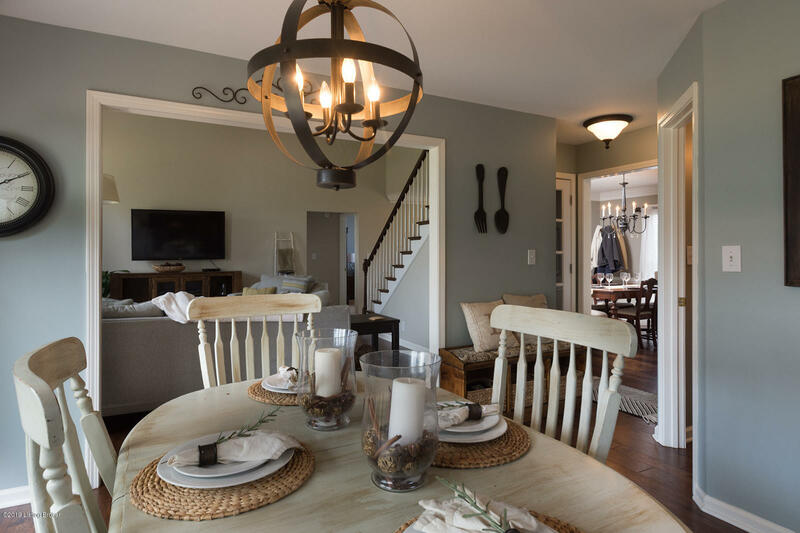 Once inside, you are greeted with a formal dining room perfect for celebrating special occasions. 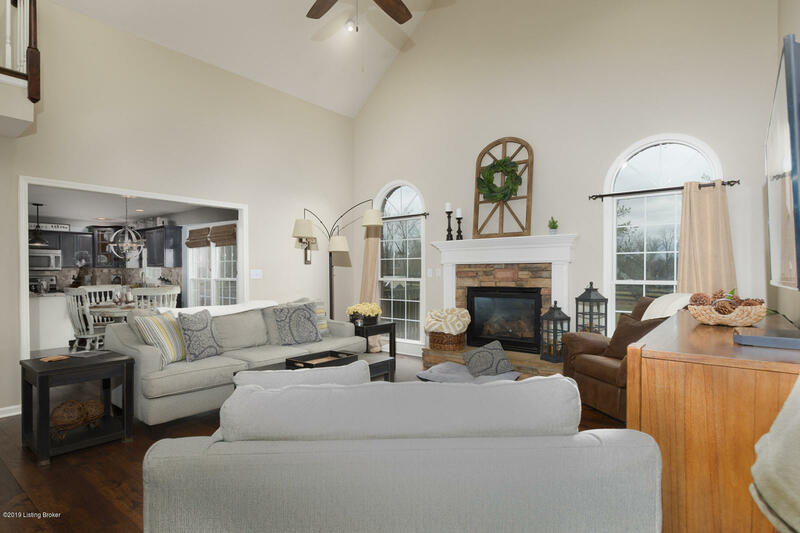 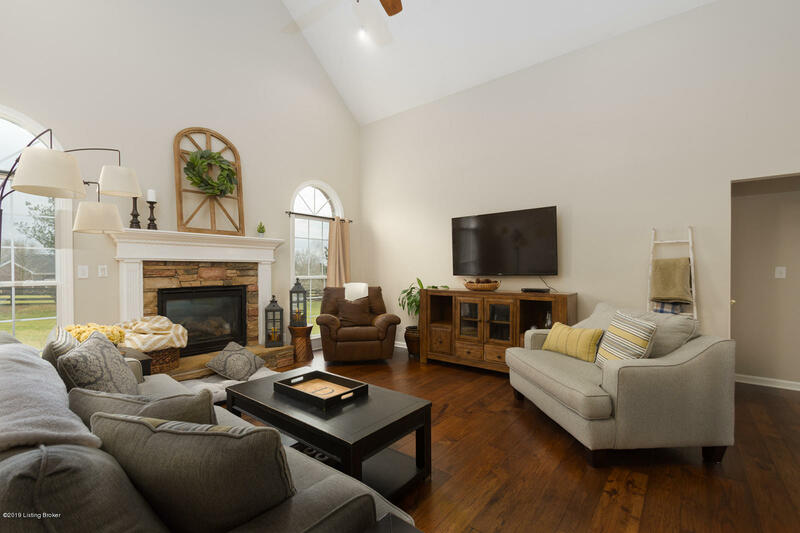 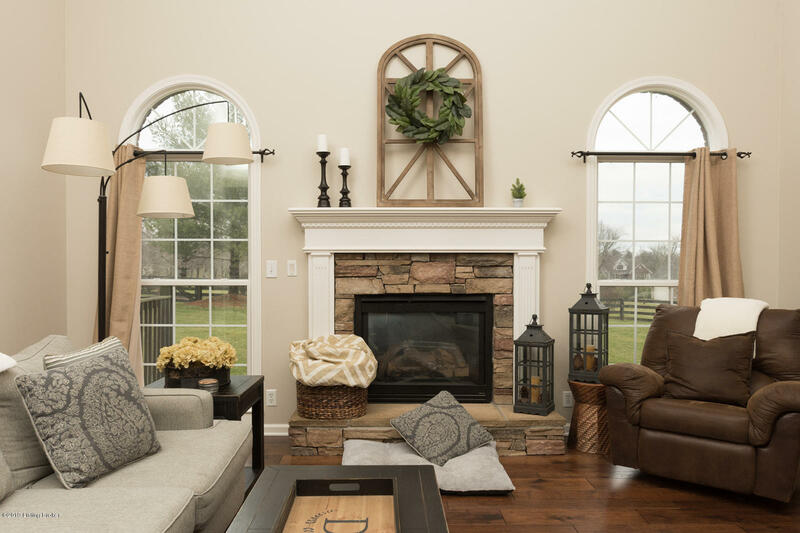 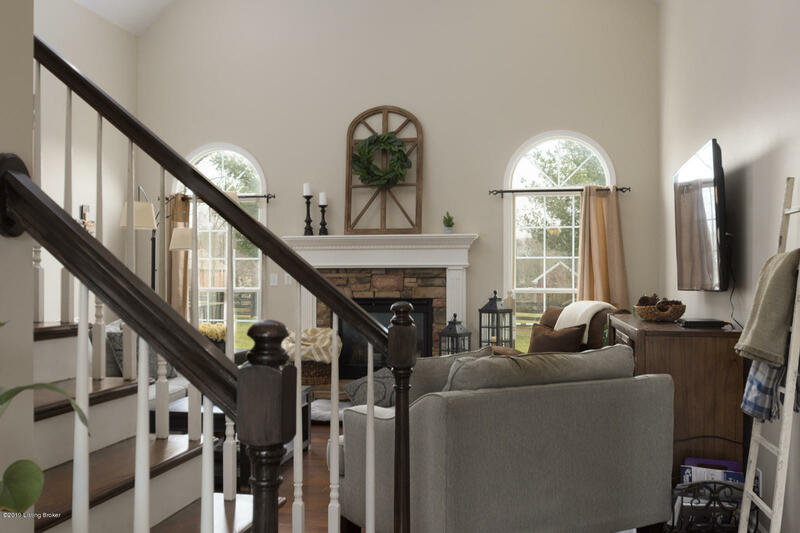 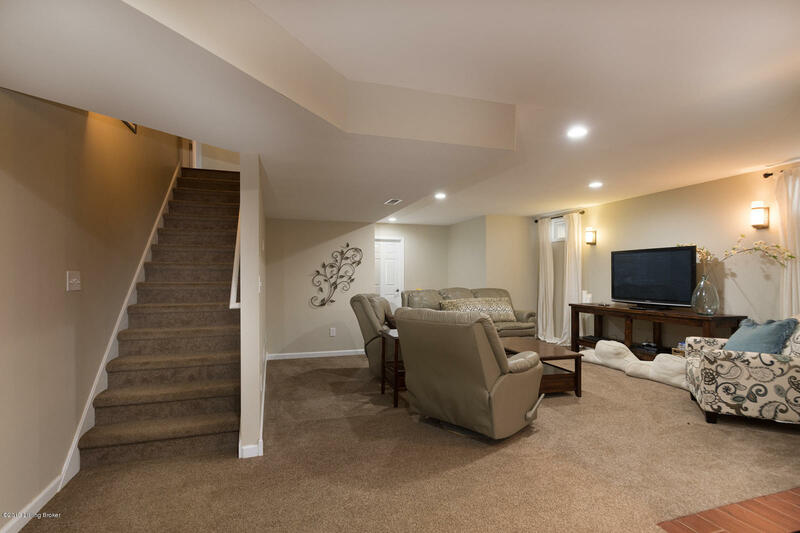 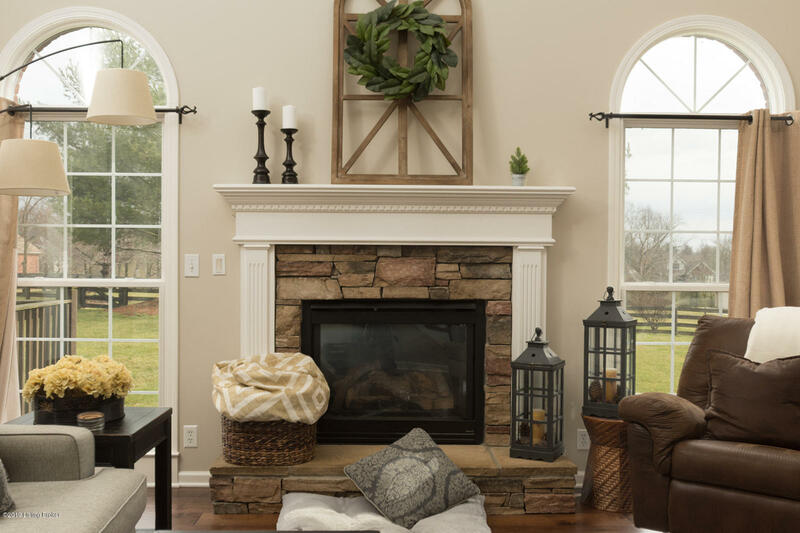 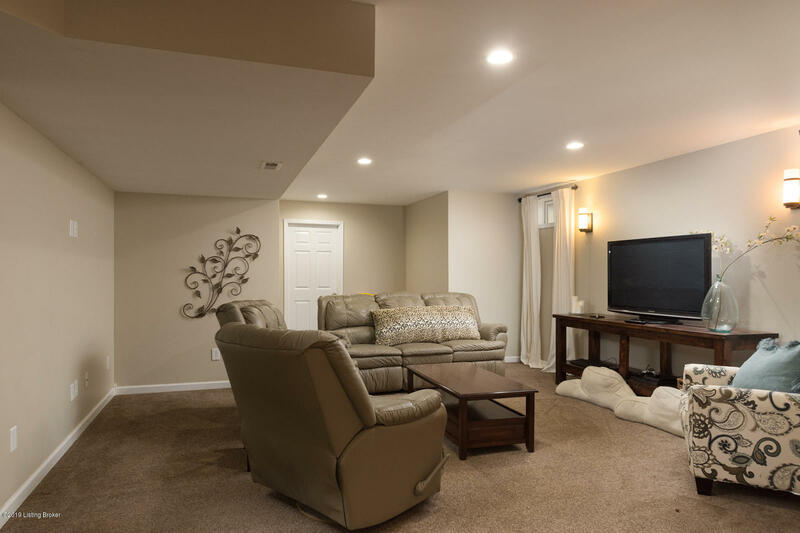 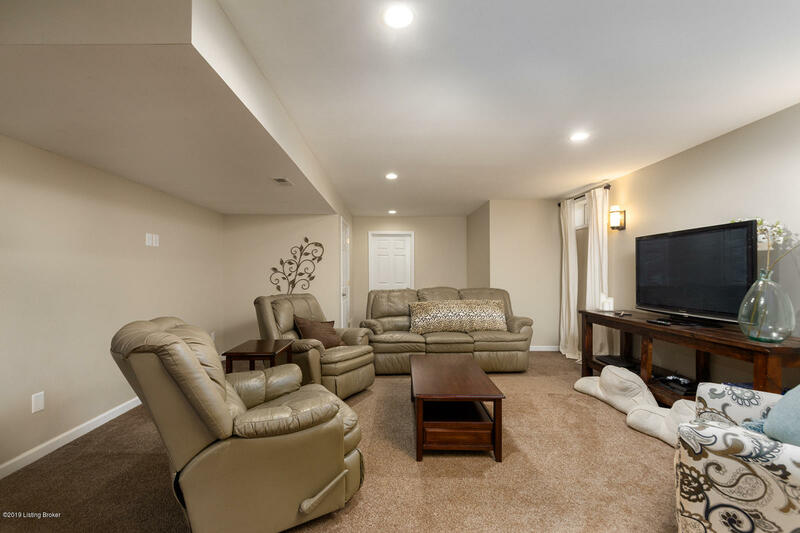 The expansive great room offers a gas fireplace and is ideal for large gatherings yet has a cozy ambience as well. 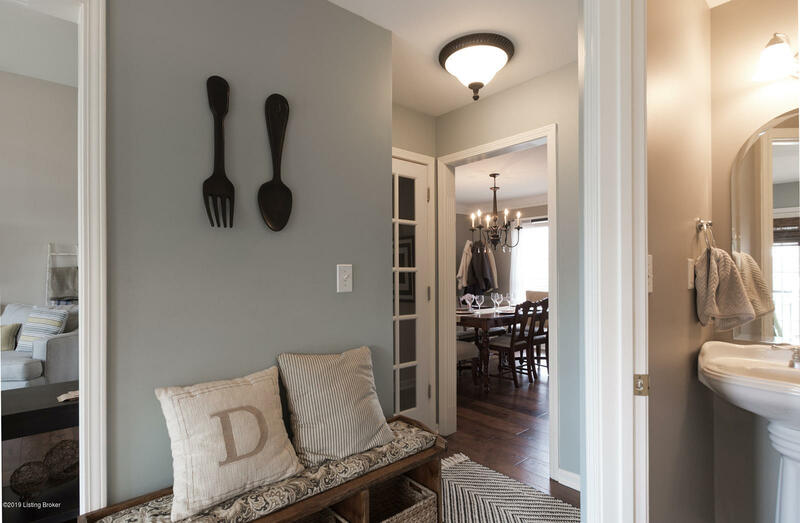 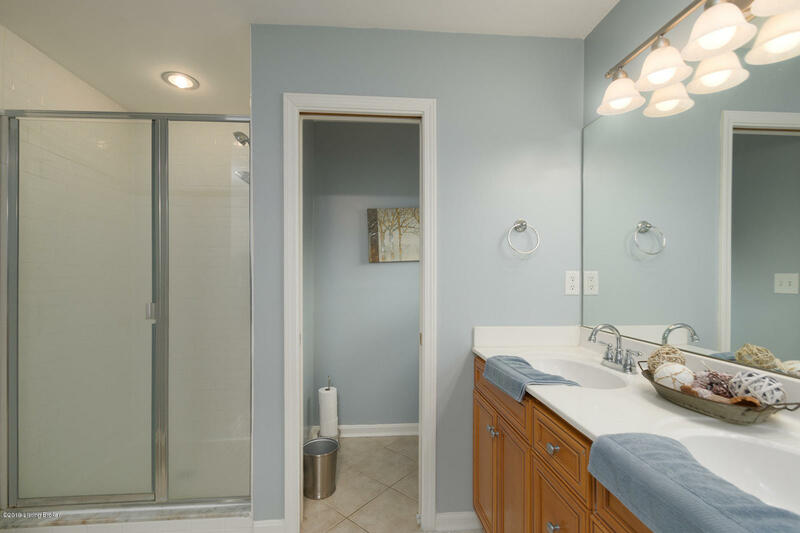 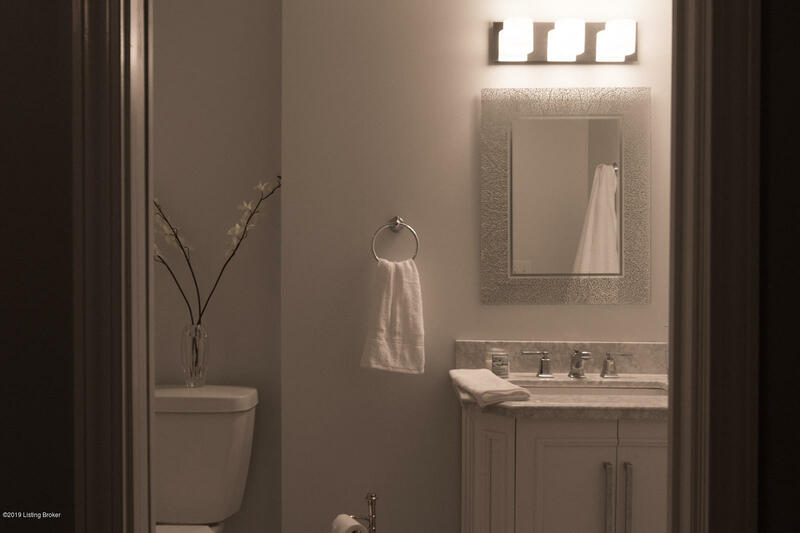 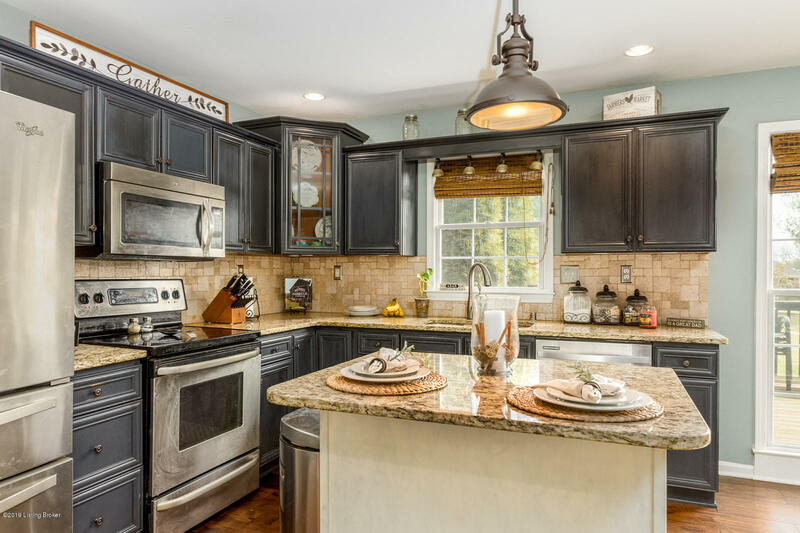 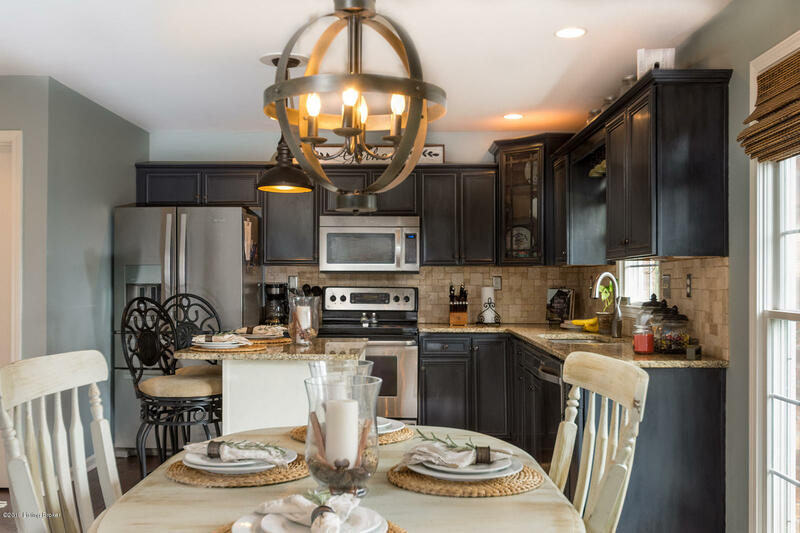 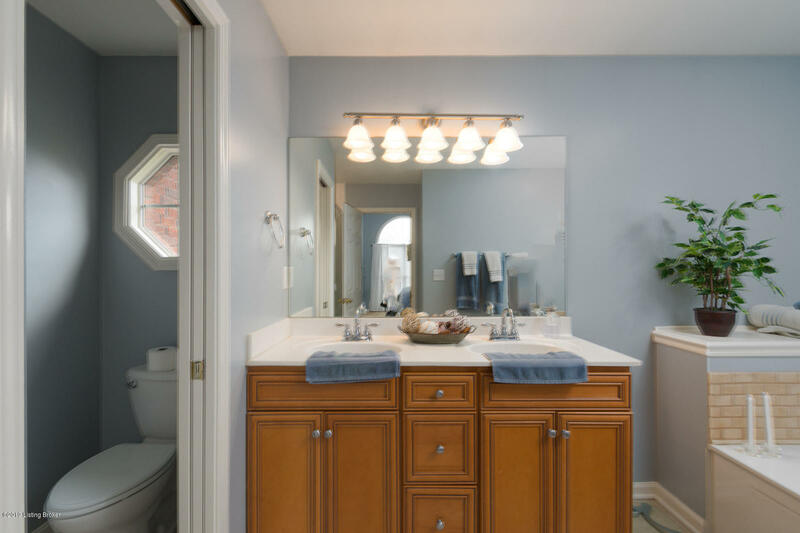 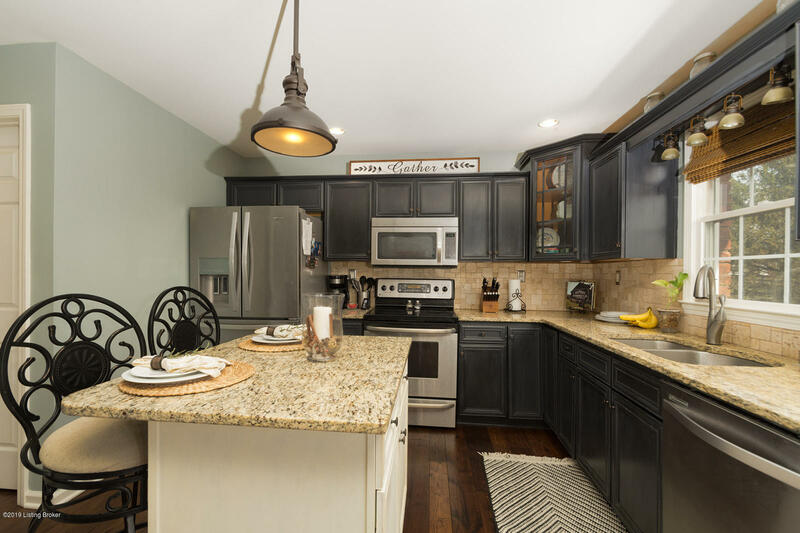 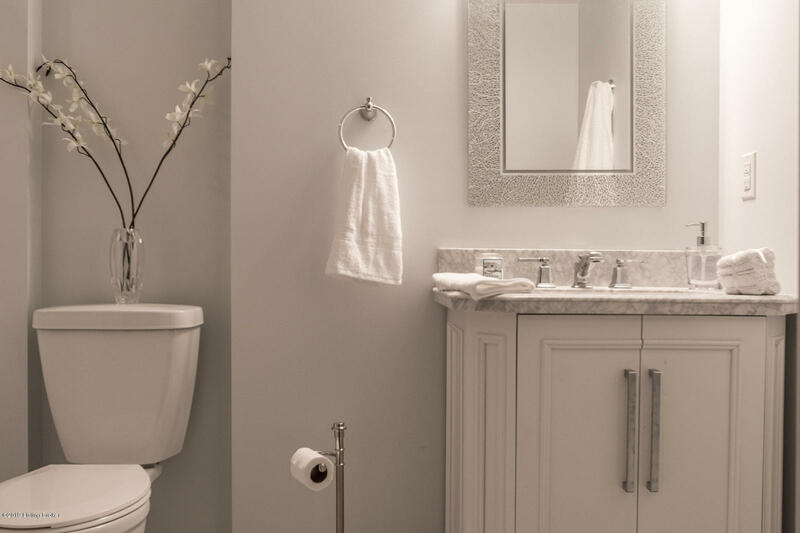 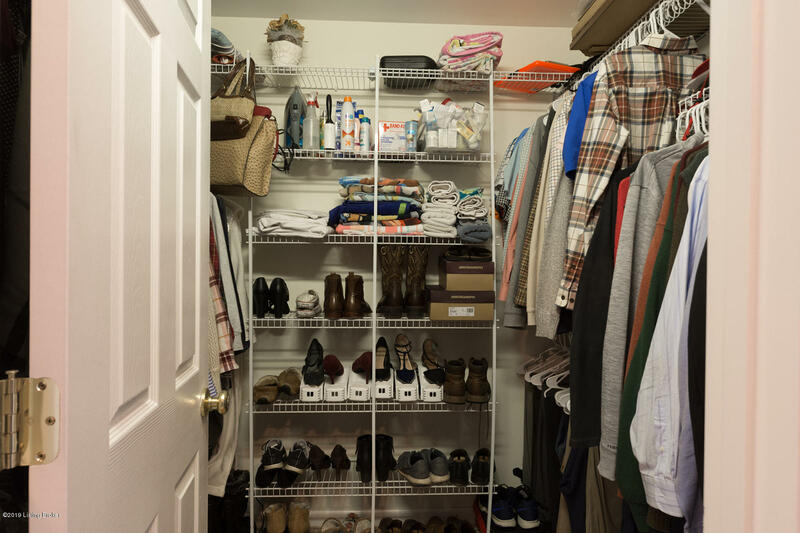 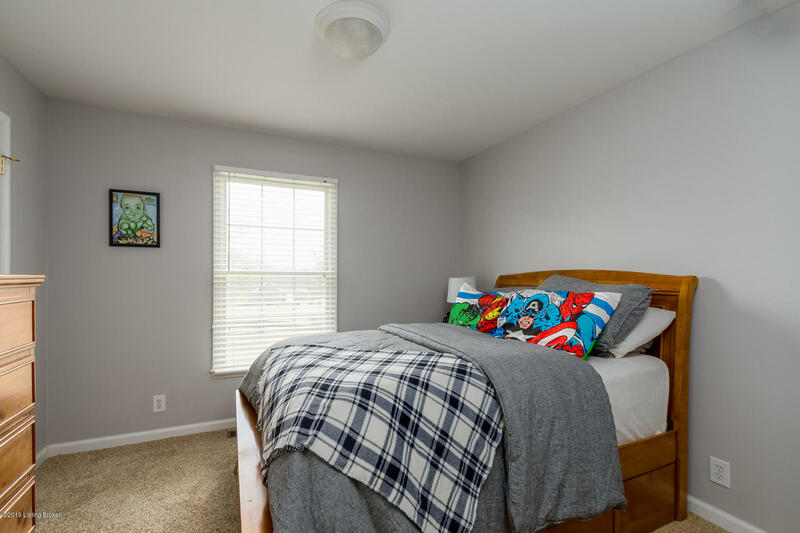 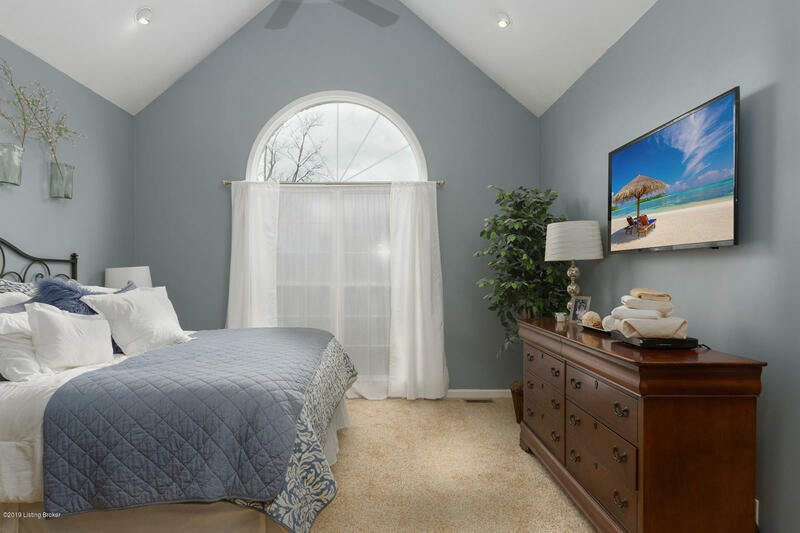 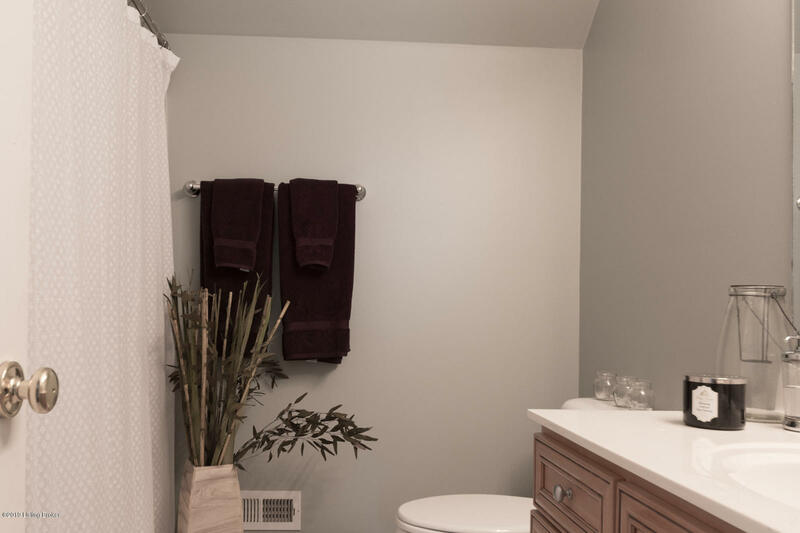 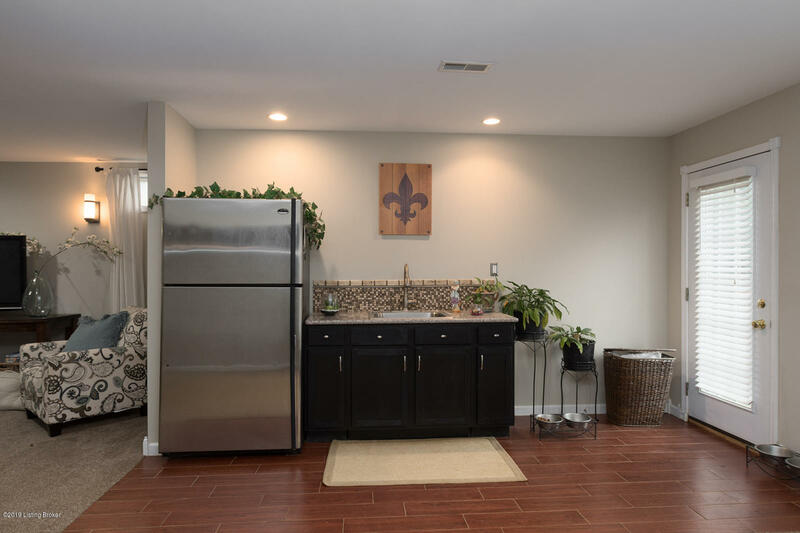 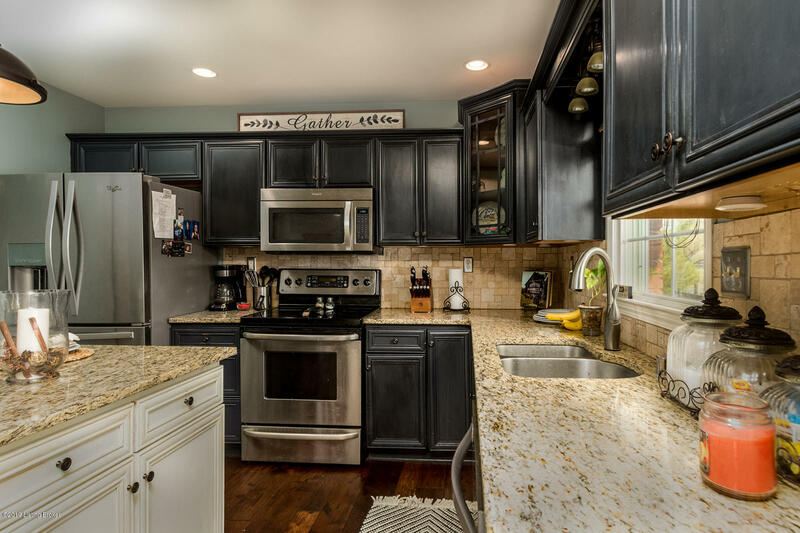 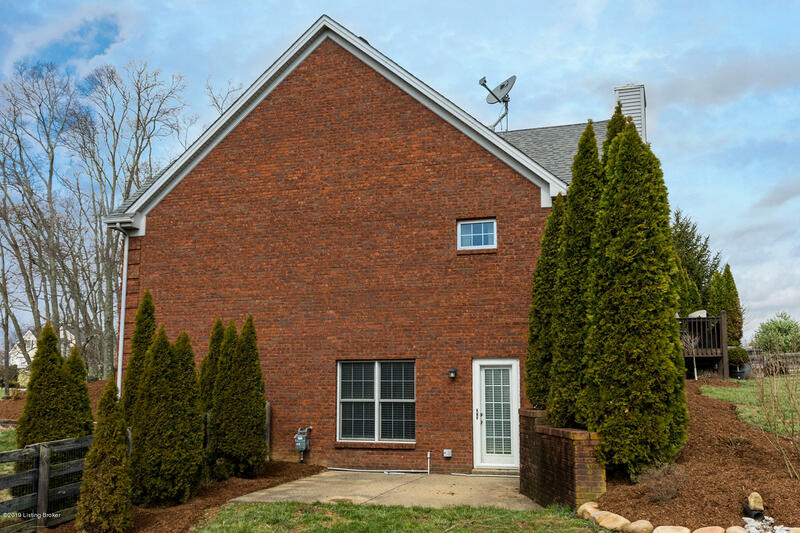 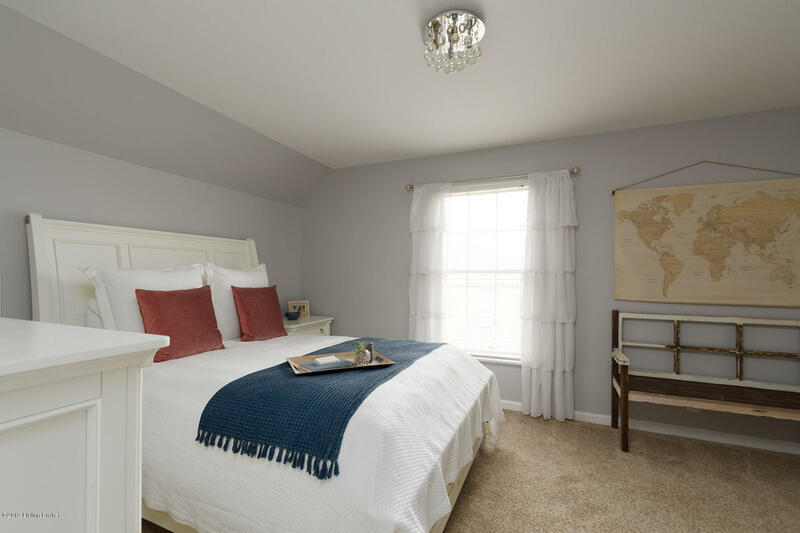 The fully equipped eat-in kitchen features a pantry, stainless appliances, granite and a breakfast bar with the laundry and half bath in close proximity. 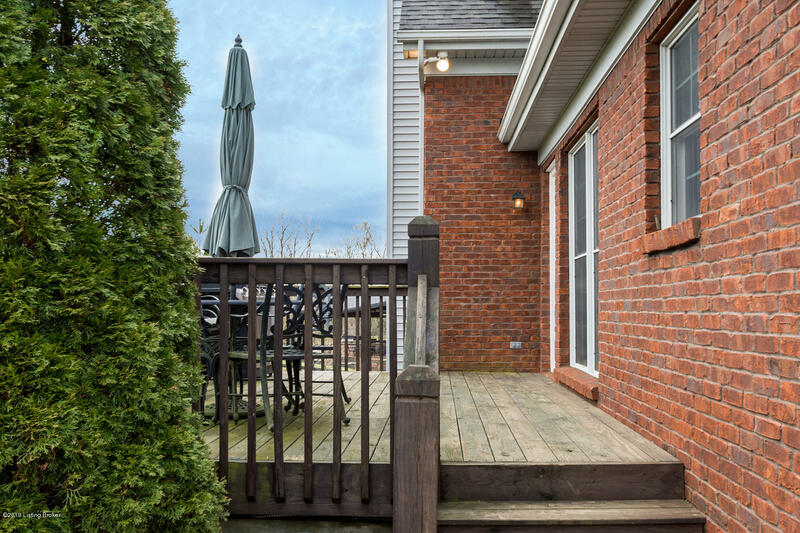 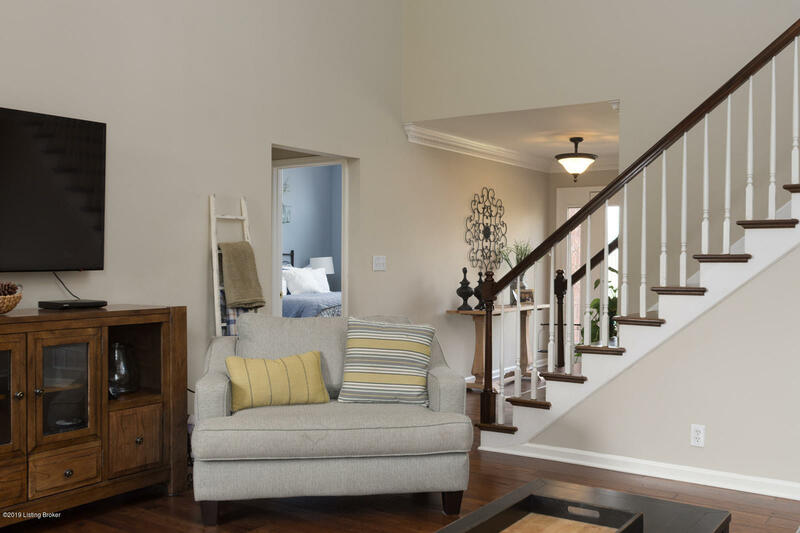 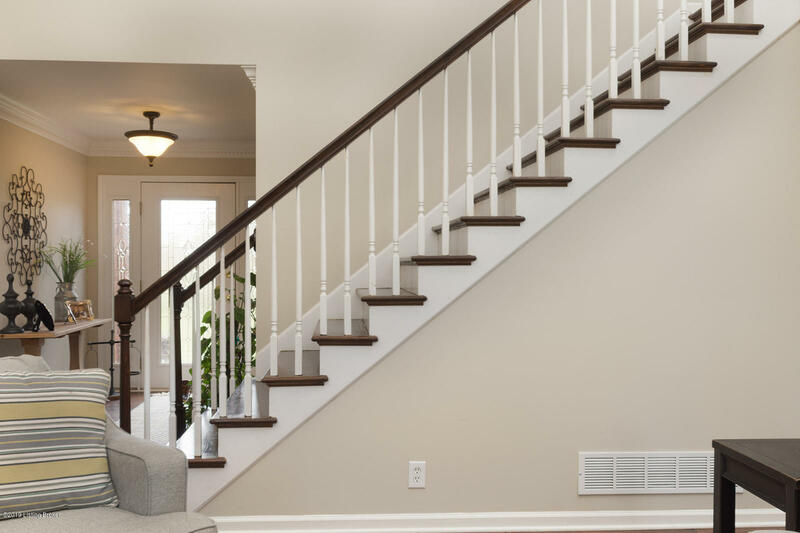 In warm weather, enjoy morning coffee or a quiet evening on the deck accessible from the kitchen.